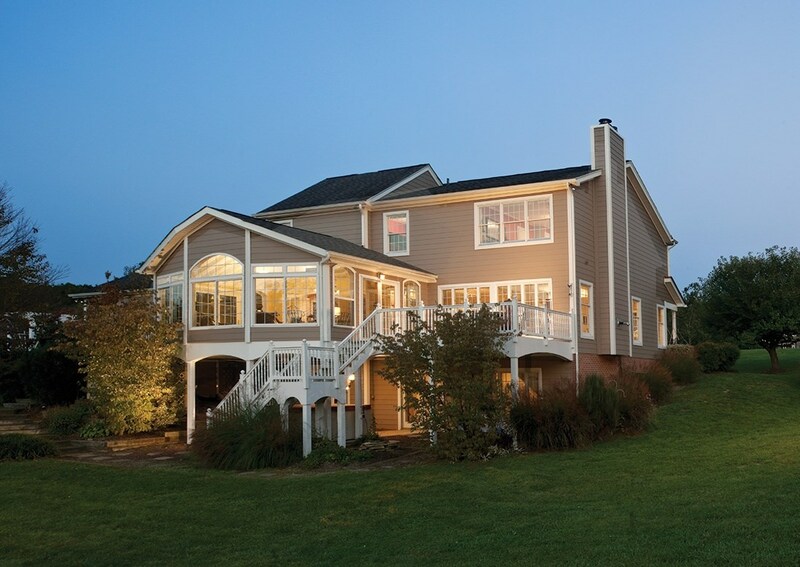 Think about the strength, durability, and selection of siding options you can receive with Alenco! 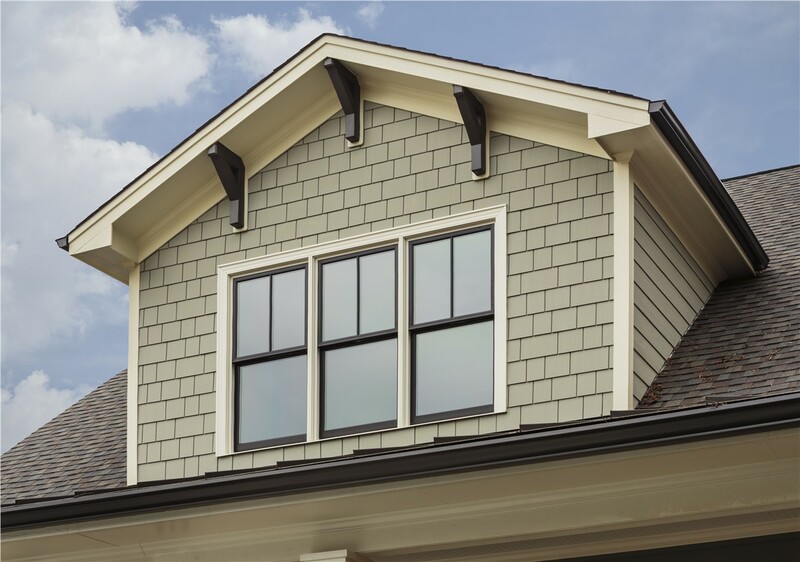 When your home siding is worn out, cracked, or even missing a few boards, it's time to replace it with help from Alenco. 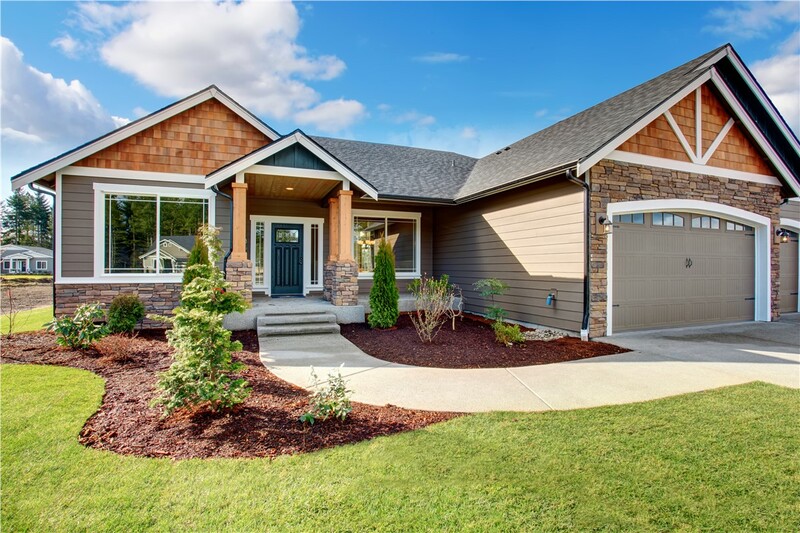 Our team of expert siding installers gives you guidance on picking out replacement siding and efficiently installs it to save you time and money. 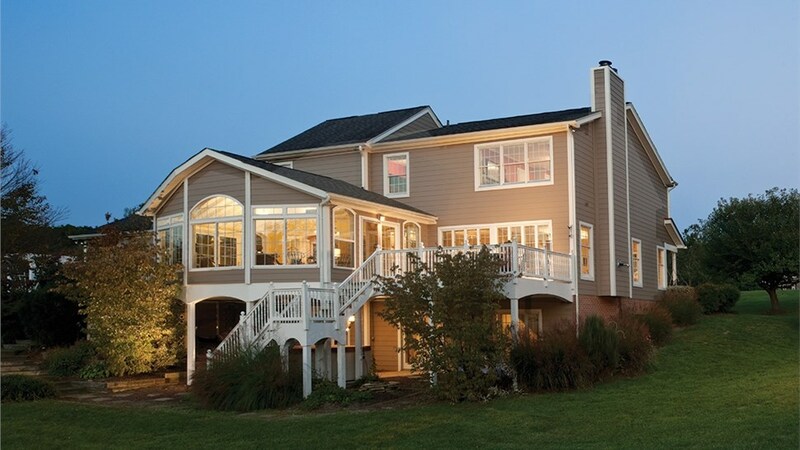 Since 1986, we've been proud to give St. Louis homes a new, attractive exterior that keeps the weather out! Toughness: Our heavy-duty vinyl, composite, and polymer siding materials are made to withstand high wind, temperatures, and impacts from flying debris or objects. 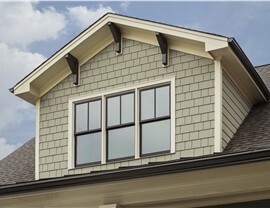 Long-Lasting: Your replacement siding is guaranteed to stay attractive and intact against damage for many years. Energy Saving: We offer several products that are insulated to protect against heat loss during winter or heat transfer during the summertime to keep your bills down. 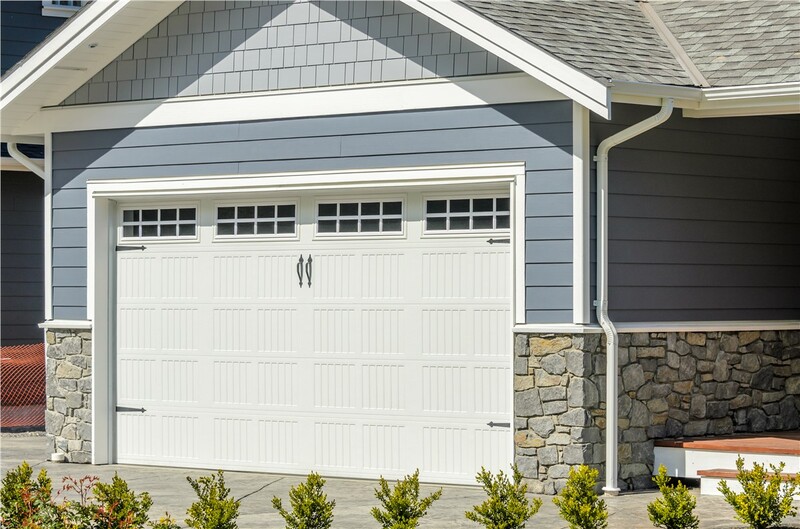 Easy Care: Our siding products are low maintenance and require no painting to keep them looking beautiful. We provide a range of siding products from respected brands and manufacturers to ensure that your home siding looks great for years. Of course, our siding installer will be happy to help you pick out the ideal product for your home during your free, in-home consultation. 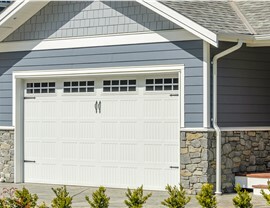 Our professional installers offer advice on style, color, and material to best fit your needs. Plus, our team will be by your side from the first meeting until the final clean-up of your property. As a company with over 30 years spent in exterior renovations, we have amassed a lot of experience in siding installation. 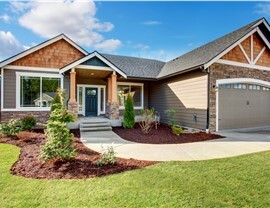 If you are interested in changing the look of your home or just updating some old siding come on over to our 36,000-square-foot Lenexa showroom to speak with one of our experts in person. You can also give us a call right now or fill out our online form to sign up for a free price estimate on replacement siding for your home!